Join The Y-DSC Gators Swim Team! 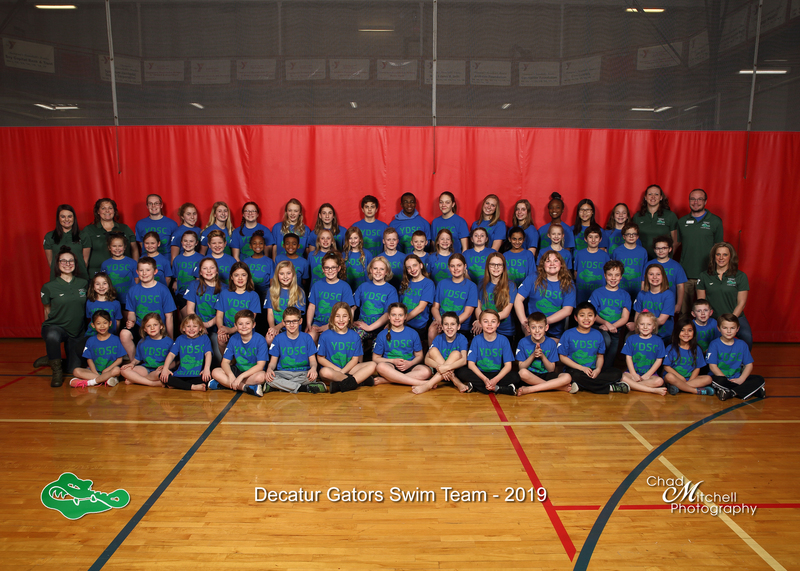 The Gators Swim Team is open to youth ages 5-21, and is focused on improving the skills of competitive swimming in a positive and fun environment. Come see just how fast a Gator can swim! 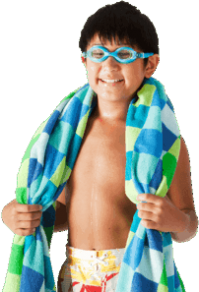 Young swimmers must be able to complete 25 yards of freestyle, backstroke and breaststroke. 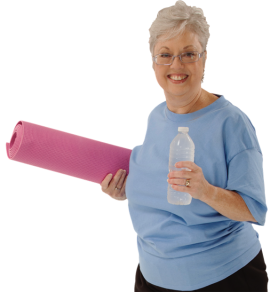 Monday - Friday: 5-6:15 p.m.
Monday - Thursday: 6 - 7:30 p.m.
Monday - Friday: 6:15 - 7:45 p.m.
Monday - Friday: 6:15 - 8 p.m.
Thursday: 5:15 - 6:45 a.m.
Monday - Friday: 6:15 - 8:00 p.m.
Tuesday/Thursday: 5:15 - 6:45 a.m.